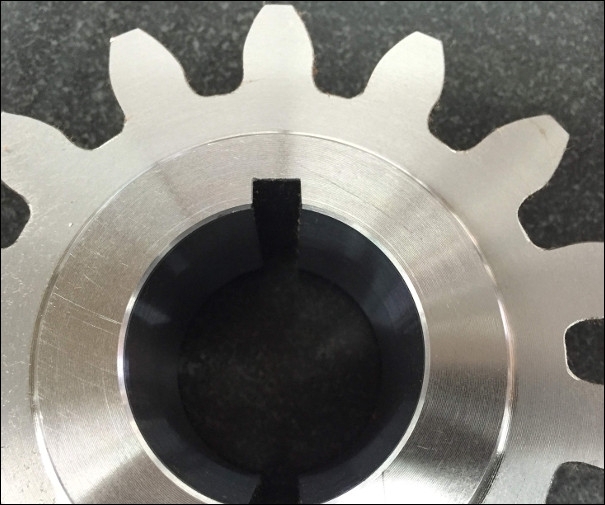 Internal spline shafts – True Gear & Spline LTD.
We offer a comprehensive gear manufacturing service and can handle small or large orders. 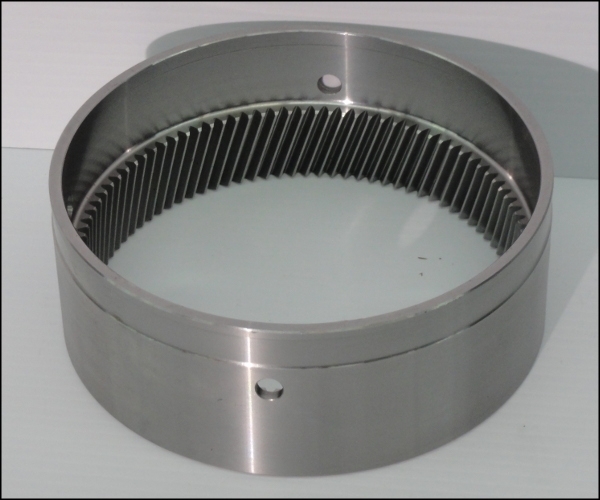 You provide the drawing or sample & we provide the finished part. 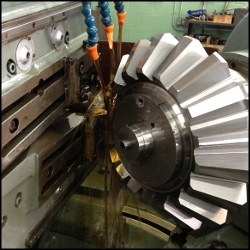 True Gear & Spline is one of the leading gear and spline shaft manufacturers in Canada. 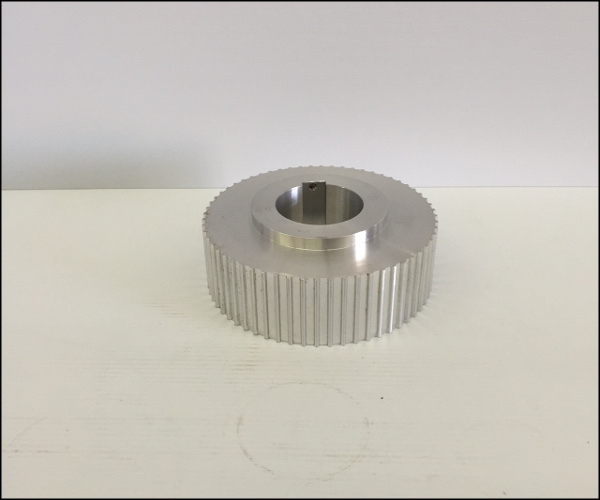 Our relentless commitment to quality allows us to manufacture gears, splines and machined parts to the highest industry standards. Experience and technological expertise form the foundation of our business. 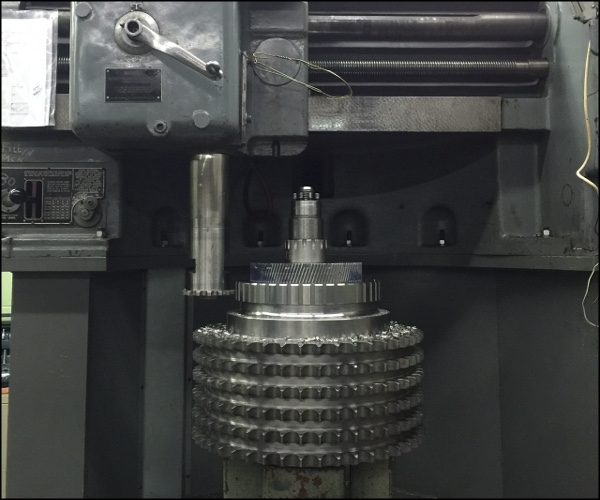 Our strength is to the ability to accommodate virtually any request from single gears and spline shaft orders to long production runs. 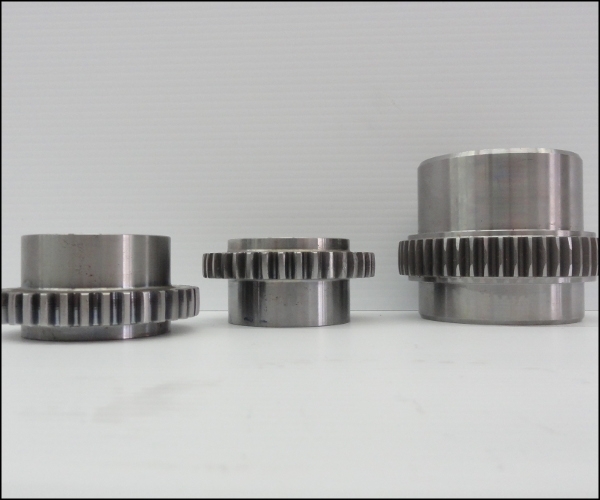 All our gears and splines are manufactured in-house so as to ensure complete control over the quality process. We are proud to say that many of our best customers are other gear companies. 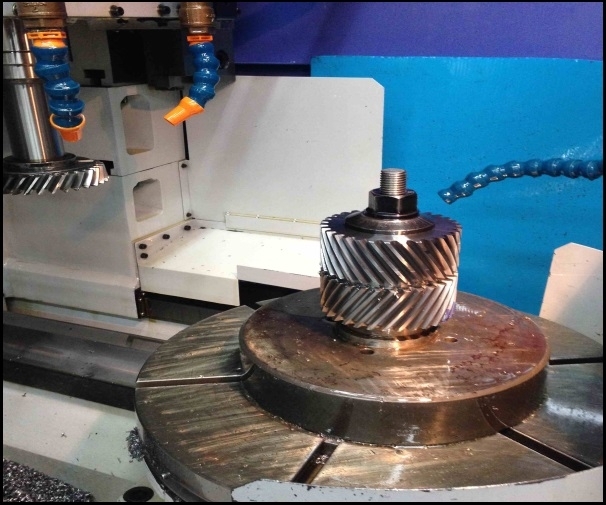 Take a look at our extensive list of services such as gear cutting, internal splines, external splines as well as gear grinding and more. 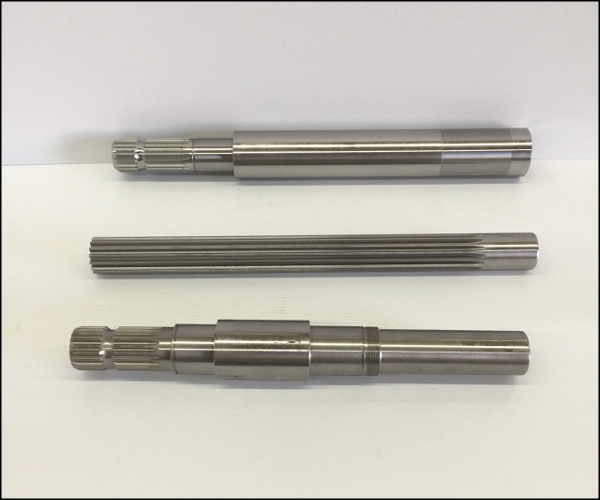 Regardless of how complex your gear spline shaft requirements are; we are sure we can satisfy them perfectly. 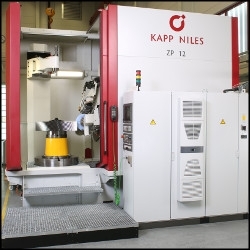 Our Kapp Niles ZP-12 is capable of grinding very small & large pitch gears up to 1250mm diameter to AGMA class 14. 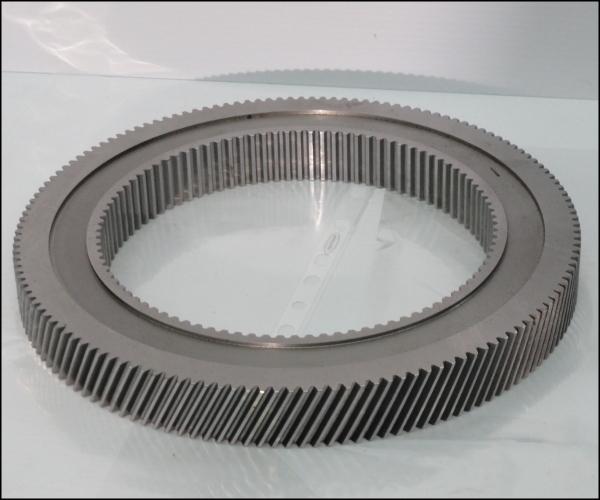 We offer high precision cutting services for spur, helical & crown gears in small & large volume orders. 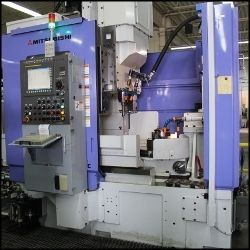 Our Mitsubishi ST40 can produce both internal and external spur and helical gears. 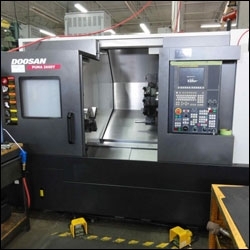 Our machining capabilities allow us to provide low & high volume production runs of turned & milled parts. 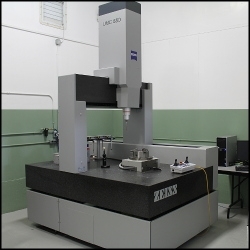 Our inspection department provides detailed inspection reports of machined gear components using our Zeiss Coordinate Measuring Machine. 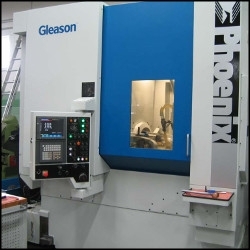 True Gear & Spline offers bevel gear cutting services utilizing our Gleason Coniflex gear generators. 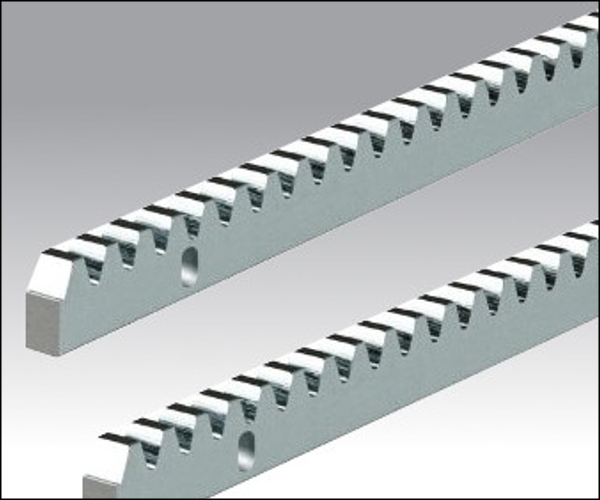 Broaching technology allows us to cut splines and keyways in large volumes at a very economical price. 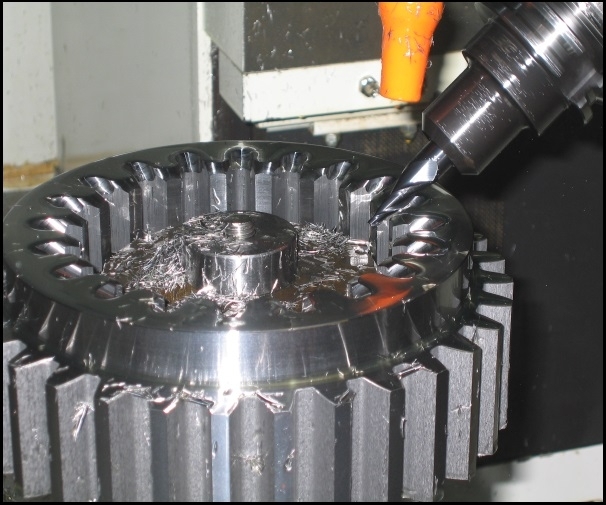 True Gear manufactures a complete selection of splined shafts, external and internal gears, and internal splines. 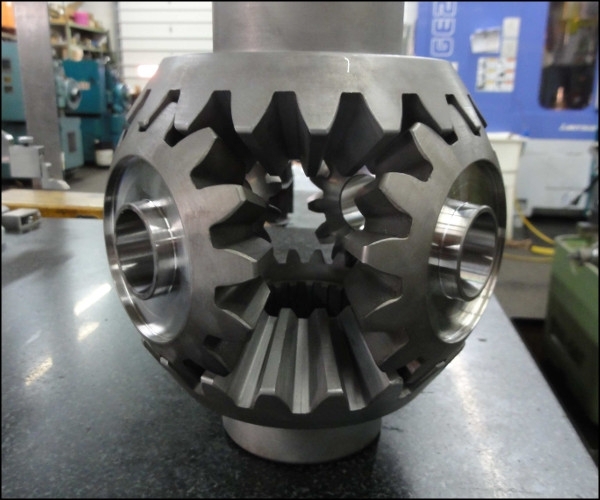 All gears and spline shafts undergo a thorough quality inspection process and our gears and splines can be customized to meet your volume and size requirements. 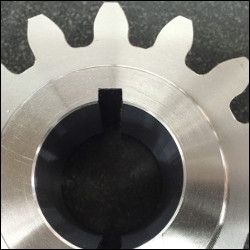 The sheer range of splined shafts and gear products we have make us one of the most in-demand gear and internal spline manufacturers in the region. 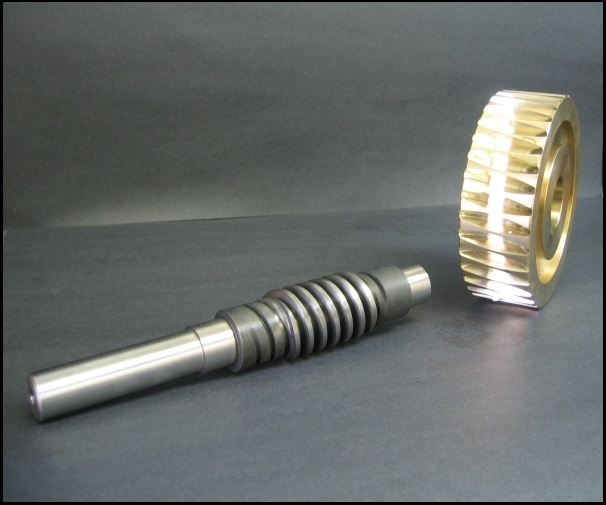 You can rely on us to supply you with spline shafts and gears that are crafted with your unique needs in mind.